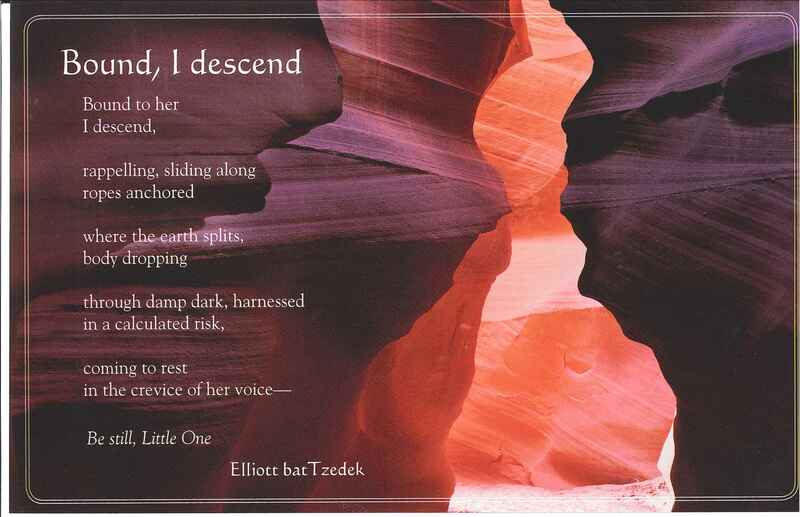 Poem Cards are 8 1/2 by 5 1/2 glossy, double-sided cards, suitable for framing. Cards are $5.00. Orders of 1-3 cards will be shipped in a single envelope, with postage included in the price. For orders of more than three, contact me for bulk pricing and shipping information. To purchase cards, use the “donate” button below to send a payment via paypal, then use the “contact me” form to tell me which cards you want, how many, and the shipping address.